You might think in order to have the perfect garden; you need every garden tool ever invented for gardening purposes and even some which aren’t. You’re wrong. 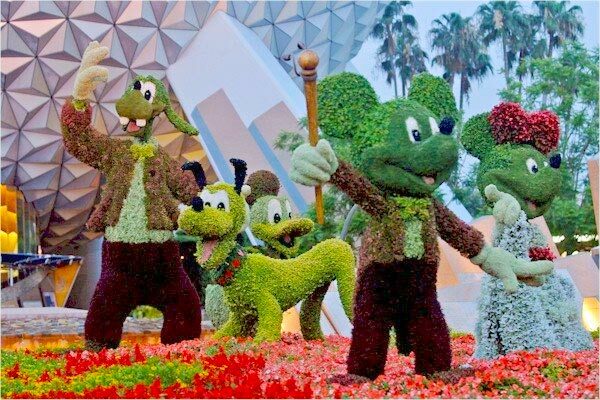 People might try and sell you tools that they deem necessary which aren’t – at the end of the day, some people are just out to make a quick buck but in this article we will go through the best and worse as unbiased fellow gardeners. It’s worth bearing in mind that everyone will have different needs and requirements, because nobody has exactly the same garden. 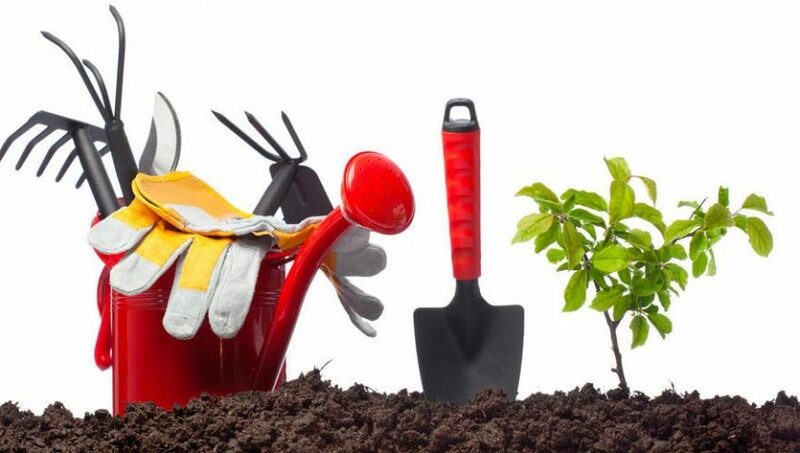 Obviously you may want to buy additional tools and equipment to deal with certain areas of your garden, but on the whole, the following list should be a great starting point for the majority of green thumbs out there. Before we even get into the lis however, this handy list of lawn mowers is sure to save you a fortune. 1) Hand Trowel – This needs to be sturdy as it’s one of the most used tools you’ll have in your collection. 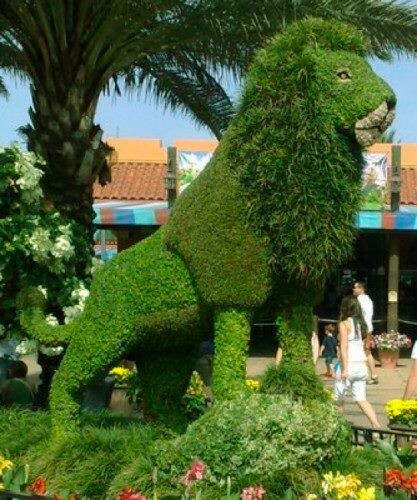 Used for planting, weeding and a whole host of other things. 2) Spade – Ideally you should go for one with a square blade and a handle that’s simple to hold; preferably D-shaped as this provides the best grip and allows for easy handling. 3) Stirrup Hoe – A relatively simple tool that is strong, but lightweight and great at cutting through weeds. Blade width comes down to preference, so choose what takes your fancy. 4) Digging Fork – Similar to the spade, but much easier to drive into the ground and soil due to the design which enables you to loosen and turnover soil with minimal effort in comparison. 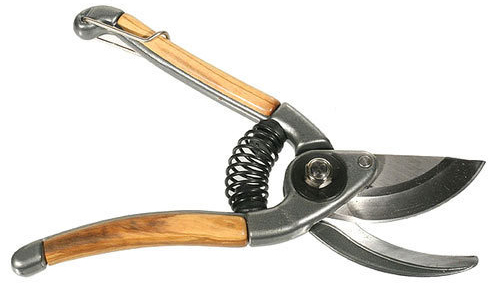 5) Secateurs / Pruning Shears – There’s a lot of names for these hand pruners and several different types of shears. Opt for ‘bypass’ designs as these are the most commonly used and for good reason. 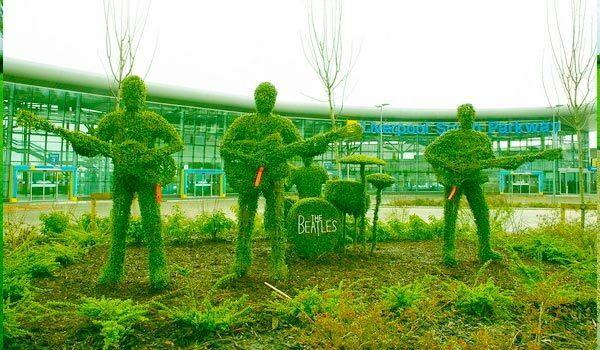 Essentially, they are garden scissors; ideal for trimming and pruning bushes, stems as well as other things. 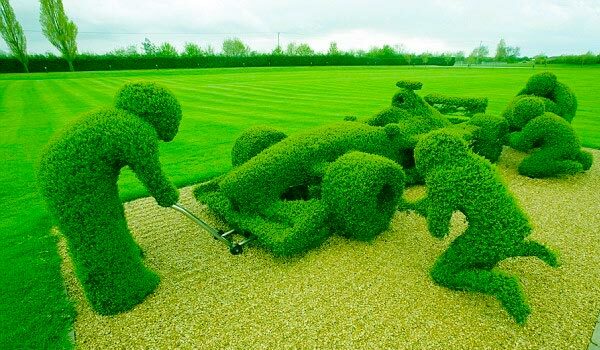 These are perfect for tackling an overgrown garden. 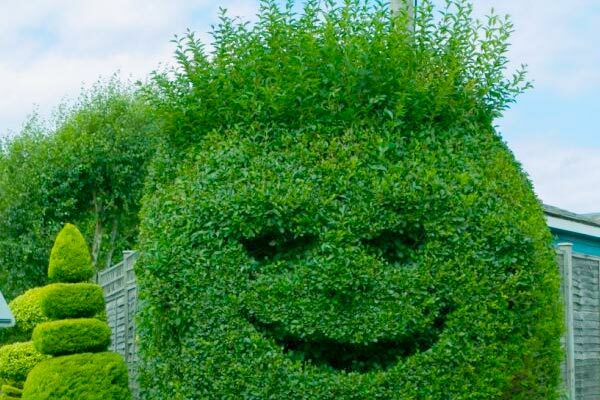 If you do buy a hedge trimmer be sure to check this information on them before. 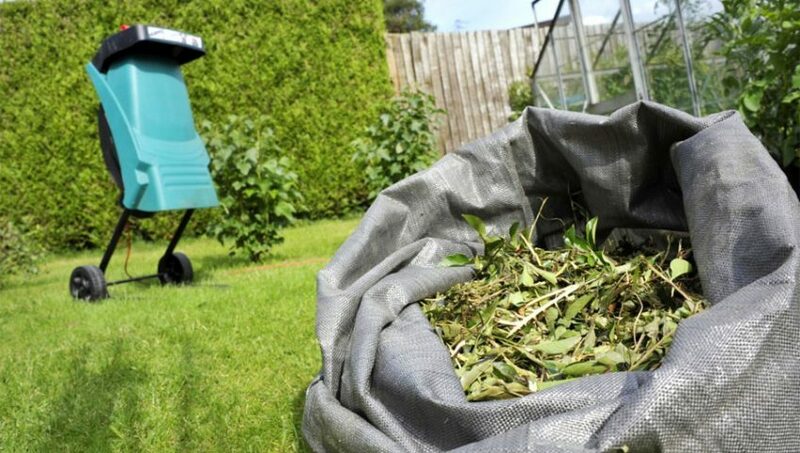 6) Leaf Rake – These are the lightweight rakes that are ideal for raking up grass, leaves and other insubstantial debris/scraps you might have lying around the garden. Leaf collectors would be a handy little addition too. 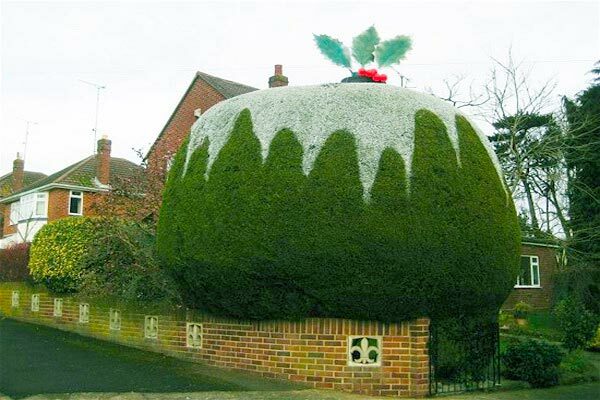 These will be a lifesaver come autumn, especially if you or your neighbours have trees. 7) Bow Rake – The bow rake is considerably more heavy duty than the leaf rake mentioned previously. 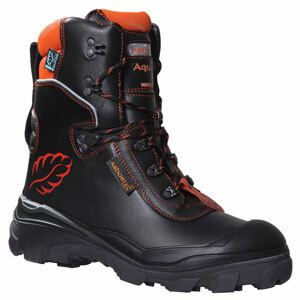 These are better suited to raking through tough soil and dealing with rocks and other harder obstructions. 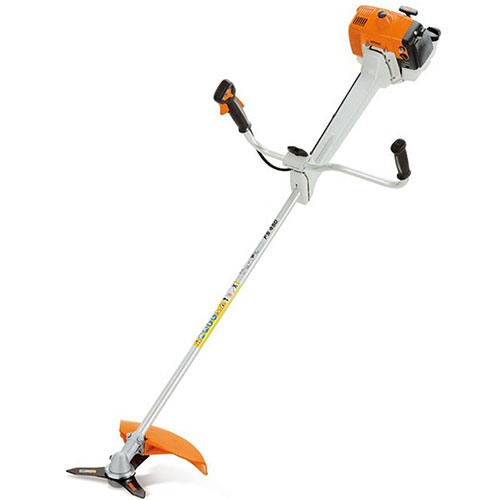 8) Hand Cultivator – The handheld version of a cultivator, ideal for smaller applications rather than acres of garden. 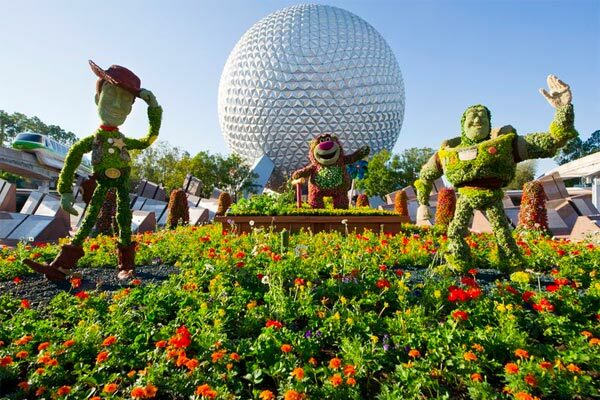 They have a multi-functional role of weeding, breaking up soil and planting preparation. Designs vary slightly at the tines, but all perform similarly; essentially it comes down to preference! 9) Garden Knife – There are so many garden knives out there, that we couldn’t possibly recommend a particular one. A hori hori (Japanese) knife is ideal for digging, cutting and even scooping thanks to the design. Folding garden knives are also useful; just make sure you get one suitable for weeding, dividing plants and furrowing. 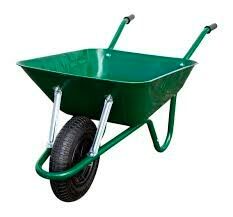 10) Wheelbarrow – No gardener can say they have all the tools and equipment they need without a wheelbarrow. Choose one that’s sturdy, well designed (to make loading and unloading easy) and resilient. Galvanised wheelbarrows with a pneumatic tyre should be able to tackle any job you have in mind. Incidentally, many of the tools listed are some of the oldest originating tools used in the gardening industry. This says a lot about how useful these tools were in the olden days and how they still manage to get jobs done efficiently, regardless of advancements within the market. Now we’ve gave you a pretty comprehensive list of all the basic gardening tools you need to get your hands on, you’ll want to know the best way to go about this, right? Well, like everything in life, there’s good decision and bad decisions to make in the process, we’ll try and guide you in the right direction to make the best purchases possible. 1) Make a list ­– If you start off by making a list of the above 10 tools, then go into your shed (or wherever you happen to keep all your tools and equipment), see what you’ve got and what you haven’t got and make a note. Also, it’s worth bearing in mind that even if you have some of these tools, they might need replacing due to neglect – make a judgement call and work out which things you need. 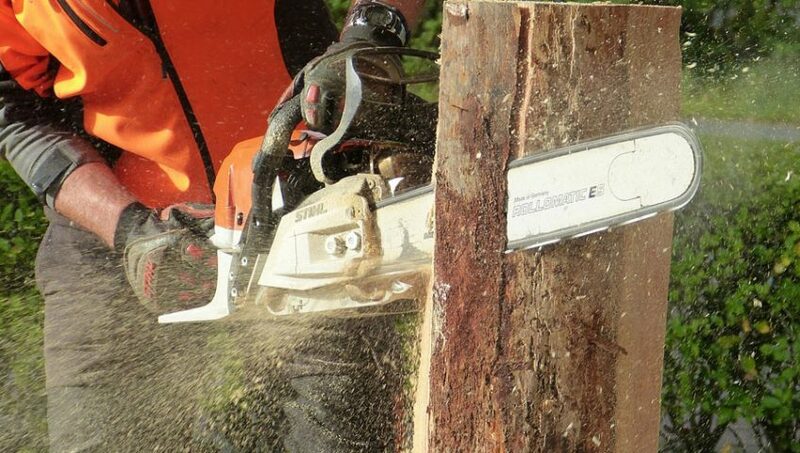 If you decide you want a chain saw, please read this chain saw safety manual first. 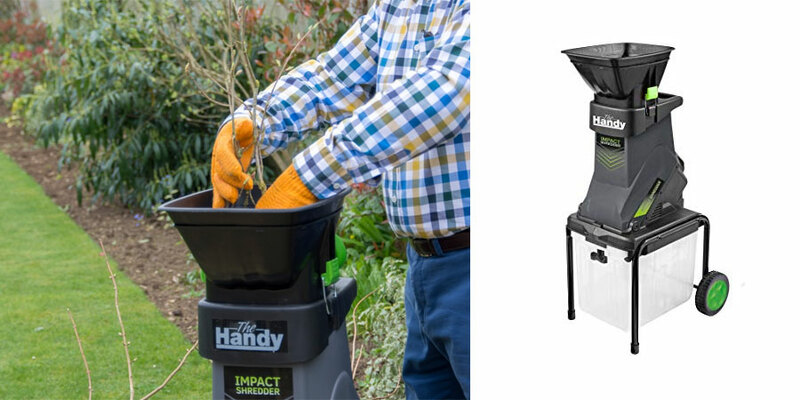 2) Quality – Many times gardeners look at tools and equipment as disposable and therefore buy things on the cheap and replace them the following year. Try and step away from this attitude and opt for a quality tool as they hold many benefits over cheaper, inferior alternatives. High quality tools are usually made from stainless steel or carbon fibre steel. Stainless steel tools have the luxury of being rust-proof and are therefore considerably more durable than others; but they also come at a high price. Carbon fibre tools on the other hand are a bit cheaper and still just as sturdy and easy to use; however, they probably need to be looked after a bit more carefully. 3) Examine – When buying tools if you get a feel for them before parting with your money, even better. Pick them up, feel them and see if they’re suitable for you. Are they too heavy to work with? Are they too light to stand up to the job they were designed for? An example would be a shredder. There’s a lot going on and you should pick wisely. Be careful of painted surfaces as this is usually used to take attention away from and cover up lower quality construction materials. 4) Multi-purpose – If you’re going to stray away from the list we created, that’s fine! But make sure you don’t pick tools that only have one use as there’s a good chance you have another tool in your collection that can do the job equally well. There’s no point wasting money just to have a ‘dedicated tool’. There are a few exceptions to this rule, but they don’t really apply to the novice gardener. At the end of the day, just make sure you buy carefully and look after your tools as they could well be life-long friends. Despite the constant change in technology, it is very rare that a new non-electrical tool comes out that will replace it’s predecessor so don’t treat them as disposable! The hedge-trimmer has been required for a long while; hedges & bushes have always needed sustaining and even more so from when they were used to separate the fields of farmers & guard animals and crops from the foul winter months. Since way back when, hand shears were utilised; but, the innovation of the 19th century altered things as many labour-saving equipment and garden tools were thought up and several of these are still copyrighted these days. We The 20th Century gave way to a lot of the populace getting gardens of their own, this induced a reaction where people required gardening tools which had not come to exist at this point. 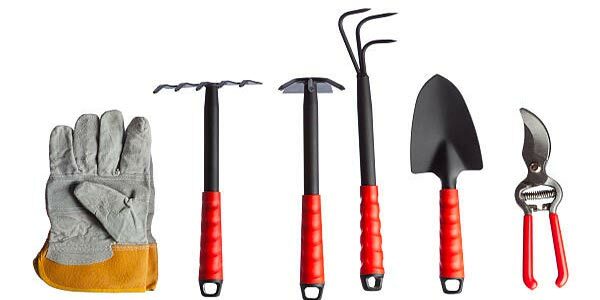 Some of the more common ones being a garden fork, spade, hoes, garden trowel, hand fork, gloves, hose pipes, and the revolutionary wheelbarrow. The hedge trimmer had important instances in it’s time-line; most significant are presented below. 1854: Leonard Wood who was living in Idaho conceived a product that had wheels that drove beside the hedge that had gears and an almost up-right cutting wheel and side to side cutters. Just like most devices of the time it depends on horse drawn movement, or eventually, steam power, however hand-held tools are some way away. 1865: A patent is given to A. Selover for a wood construction that depended on a saw together with versatile clamps and poles to manage the width and the level of a cut. 1871: An alternate frame-work gadget was built by the Vannosdall brothers. 1891: Elliot, Robust registered and has approved a patent for a ‘mobile’ hedge-cutting device. It was mentioned to be much more of a torment appliance than other things, as it had to be run by somebody that was buckled to a lead of limitless length. Either end of the wire was linked with some thing at opposite ends of the pasture and motion was provided by what ever was available during the period. This was an evident indication that to make a portable device functional, major improvements for the weight and size of engines had to be made to permit range of motion. 1922: The Little Wonder organisation ltd. situated inside the U.K, created a hedge trimmer including a hand crank. It’s possibly amongst the 1st models of current day hand-held devices using reciprocating cutting-blades which we see so frequently now. It managed to stay in development throughout the 1950s and contrary to popular belief wasn’t just liked by gardening enthusiasts but particularly with pasta manufacturers too. Reason being the razor-sharp teeth were the perfect item to slice delicate strands of pasta. When 1935 arrived, ‘Schiller’ (based in the USA) acquired the business out & transported it back to the States; in the modern day these folks still build at three plants inside the U.S.
1940: A hand-held, 1 bladed (reciprocating), hedge-trimmer ended up being created by the ‘Little Wonder Company’. 1945: They create the very first double bladed reciprocating hedge-cutter. 1955: and the very 1st petrol powered hedge cutter is put out onto the market. Post-war, the improvement of a lot of appliances altered, the hedge trimmer just like the chainsaw. 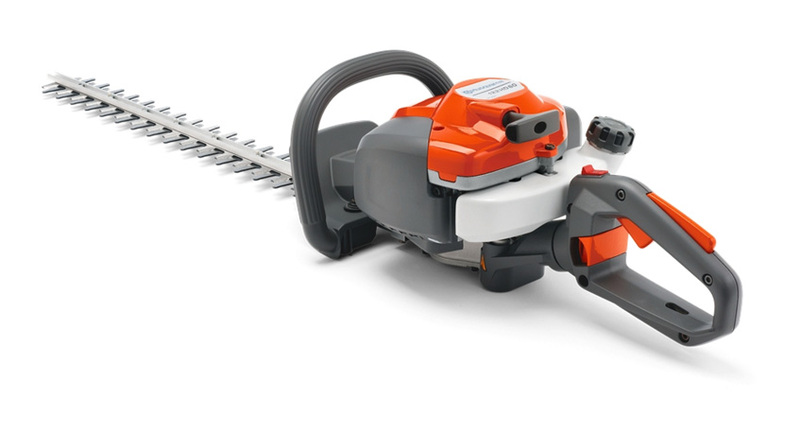 The chainsaw manufacturers started bringing out: light in weight, small engine devices dependent upon brand new alloys as well as two stroke engines. 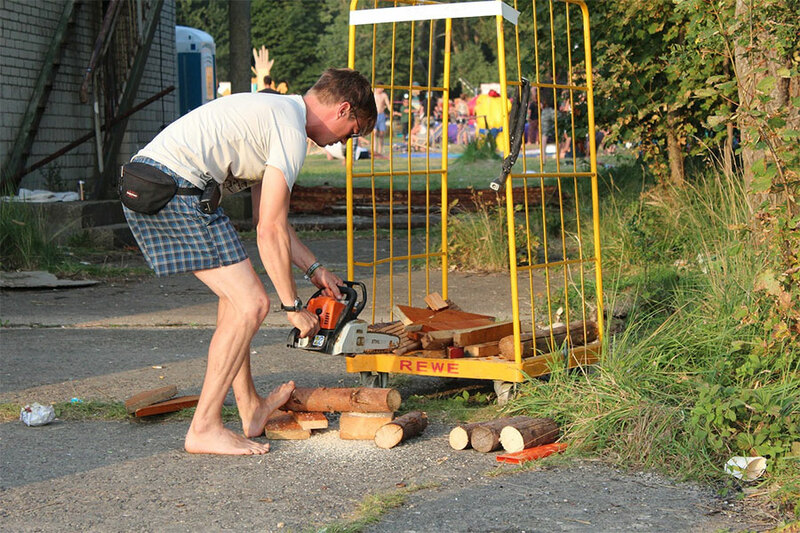 From the start there appeared to be more of a focus around electrical power engines, since these are usually aimed towards being gardening products as an alternative to rural out-of-doors devices such as the chainsaw which is more typically petrol driven. One of the reasons the units had become very popular in the household is undoubtedly a result of Black and Decker making it popular after they started mass producing them. Things ended up being forced even farther in ’62 when B&D introduced a variation of the cutter that comprised a mobile power pack of battery cells; it was a revolutionary concept, however since the power supply wasn’t effective in those days, it turned out less than satisfactory for the jobs it was made for. 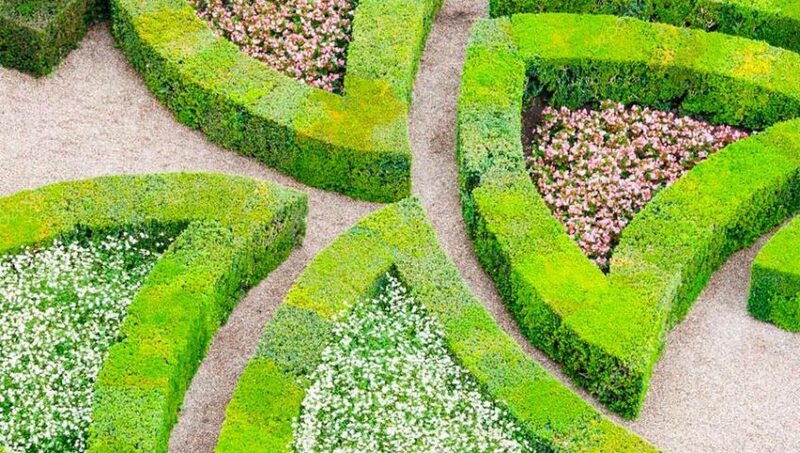 At present, B&D, Makita, Bosch plus a large variety of other companies are always competitive within the cordless hedge trimming market, supplying different types varying in size, energy and functionality. B&D at first got control over the electrical power drill market, and acquiring this type of big research and development workforce helped them in the seventies to launch a hedge trimmer add-on unit to a drill, although this ended up being incredibly capable, it was actually never to become as effective as the actual specialist hedge trimmer. McCulloch actually being one of the primary chainsaw innovators established that it was in fact the opportunity to widen towards the hedge trimmer industry during the 70′s. Today they are owned by ‘Husqvarna’ the number one out of doors tools manufacturer and you can see them among various other names of the firm such as Gardena. The McCulloch brand still pave the path for enhancement for the petrol section within the current market, fuel pumped easy start products and a few of their tools are the littlest and least heavy available, weighing only 5 kilos. 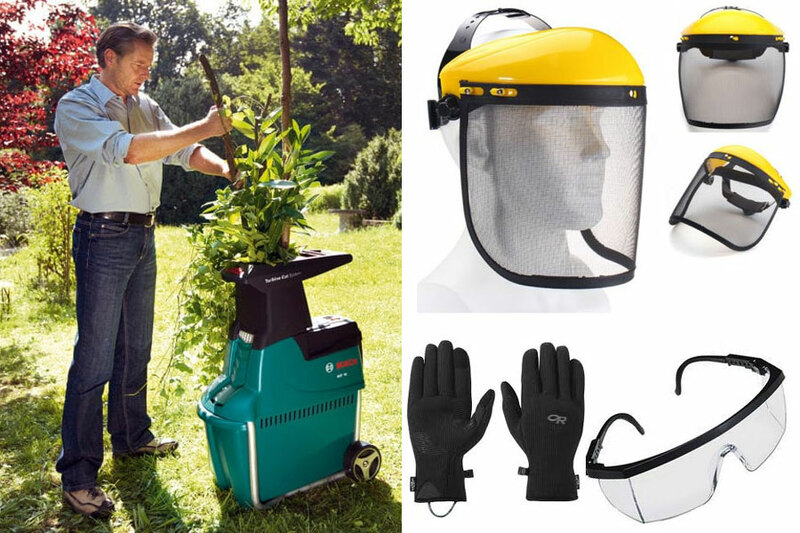 Gardena make up the cord less model collection consisting of every thing hand-held and extended range types. Arguably the most significant hedge trimmer aspect was the long reach hedge trimmer, created by Echo. The longer grip & saw blade enabled the home user to reach places that simply weren’t doable before when using a standard hedge trimmer. The more high-priced versions possess pivoting grips that will bend to permit various angles to be acquired whilst cutting. During May Last year a patent had been released for a Multipurpose Debris Deflector created by Techtronic Outdoor Products Technology. As perhaps you might be aware, generally products can disperse debris in any direction, including from your person, therefore these kinds of ‘debris deflectors’ and other similar appliances are very desirable. Consistent design changes in recent times has been met with welcome adjustments for example regulations now assert both your hands ought to be on your device for it to operate correctly. In the event that both hands are not used, the security cut-off attribute of the piece of equipment that will prevent it from operating the actual blades. 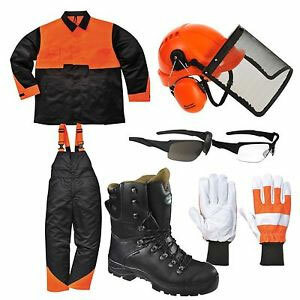 Hedge trimmer safety clothing is also a must have. The Government has frequently pushed good development and innovations inside the petrol engine industry. 2 stroke motors are rather light weight and do not need an oil container, these have the capability to trim at all orientations in addition to the wrong way up if the needs should come up. The sole negative they’ve got is definitely the awful emissions which they emit when compared to 4-stroke engines. Ryobi claim to possess the answer, a 4 stroke model which can be considered as a no mix engine. It meets the strictest emissions assessments and apparently will work at virtually all angles. Although it has already been used in garden strimmers it’s fully predicted to be moved on to the hedge-trimmer market eventually. The two stroke aspect within the power industry is also experiencing substantial innovations. A 70 percent less pollution levels record throughout the collection from the motor manufacturer Tanaka in ’98 was an encouraging study. The vast majority of tool motor companies are generally looking for lesser engine emissions and environmentally friendly accreditations, however they’re always looking to improve power which can be a fine balance. Outside the breadth of this short article, there is the continuing usage of hedge trimming tools that stick to agricultural vehicles, along with the industrial agriculture and parkland industry these deal with almost all hedges. It’s extremely unlikely that hedge trimmers will become redundant at any point throughout the up coming fifty years due to way in which we look after our gardens so carefully now.